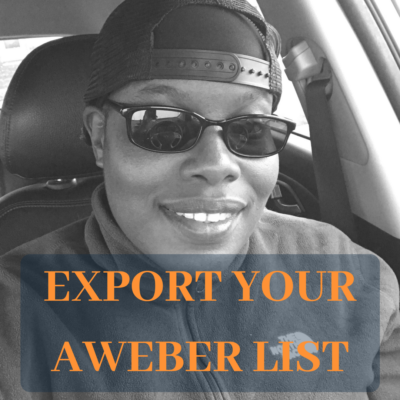 Simply click on "Manage Lists"
Then click on "Backup & Export All Active Lists"
Robin, I used aweber for many years and never new this. I wish I saw this video a few months ago! Thank you for the great advice! Simple, concise to the point.. Brilliant! Thanks Robin. Very valuable post! This is the blog post Aweber doesn’t you to read.